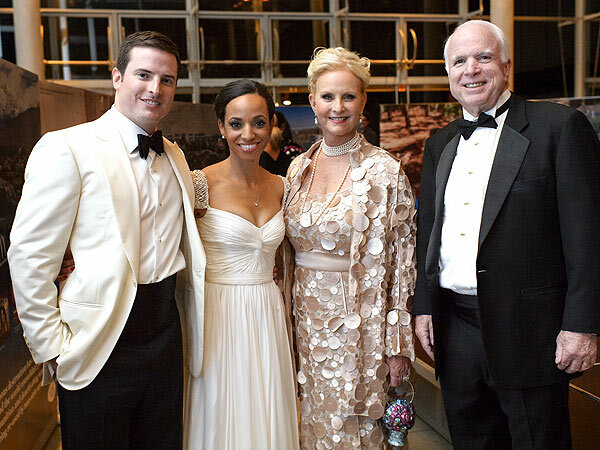 John McCain Celebrates the Wedding of Son Jack - U.S. Sen. John McCain of Arizona and his wife Cindy shared in a happy occasion Saturday night – the wedding of their son Jack McCain to Renee Swift, the senator's rep confirms. The wedding ceremony was held at San Francisco's Grace Cathedral, with a reception following at the California Academy of Sciences, said the rep. The festivities were attended by all of the McCain children, reports The Washington Post. 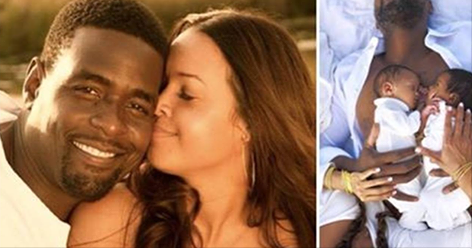 Also attending the couple's rehearsal dinner Friday night at the Tonga Room of the Fairmont Hotel, said the newspaper: former presidential candidate and Massachusetts Gov. Mitt Romney. 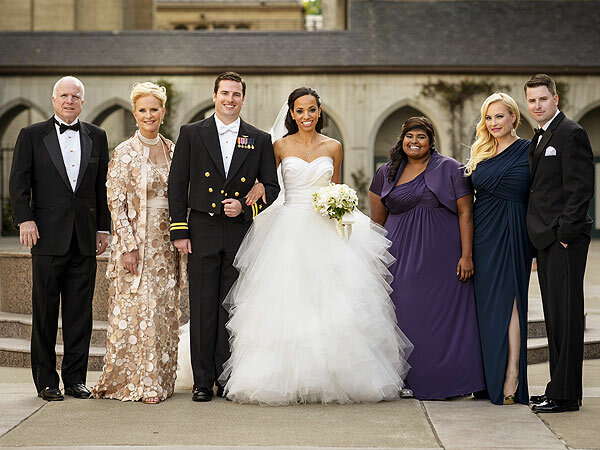 The groom's sister, Meghan McCain, 28, shared the joyous occasion through live Tweets throughout the weekend.